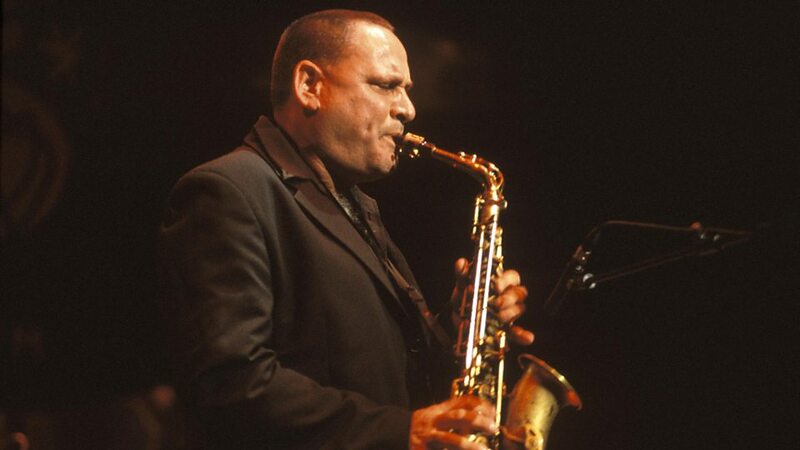 Gilad Atzmon (Hebrew: גלעד עצמון; born 9 June 1963) is a British jazz saxophonist, novelist, political activist and writer. 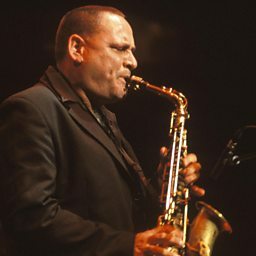 Atzmon's album Exile was BBC jazz album of the year in 2003. Playing over 100 dates a year, he has been called "surely the hardest-gigging man in British jazz." His albums, of which he has recorded 15 as of 2016, often explore the music of the Middle East and political themes. 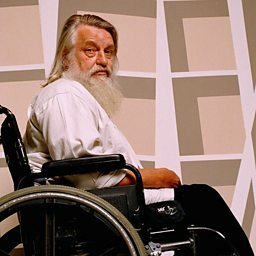 He has described himself as a "devoted political artist." Atzmon has written novels, journalistic pieces for such publications as CounterPunch, Uruknet, The Palestine Telegraph, and polemical works on Jewish identity. Born and brought up in Israel, his criticisms of Zionism, Jewish identity, and Judaism, as well as his controversial views on Holocaust denial and Jewish history, have led to allegations of antisemitism and racism from both Zionists and some leading anti-Zionists.